Welcome to the party, sweet friends! I am so glad you stopped by to join us this week. I hope you are all having a great weekend. We have the craziest weather in the south. We have gone from freezing to a gorgeous sunny day near 80 degrees. There were so many awesome projects this week that once again I broke my 10 feature rule. LOL Check out the 3 great bathroom makeover reveals. I love seeing all of the Valentine's projects and recipes. Keep them coming. I can't wait to see what's in store for this week's party! 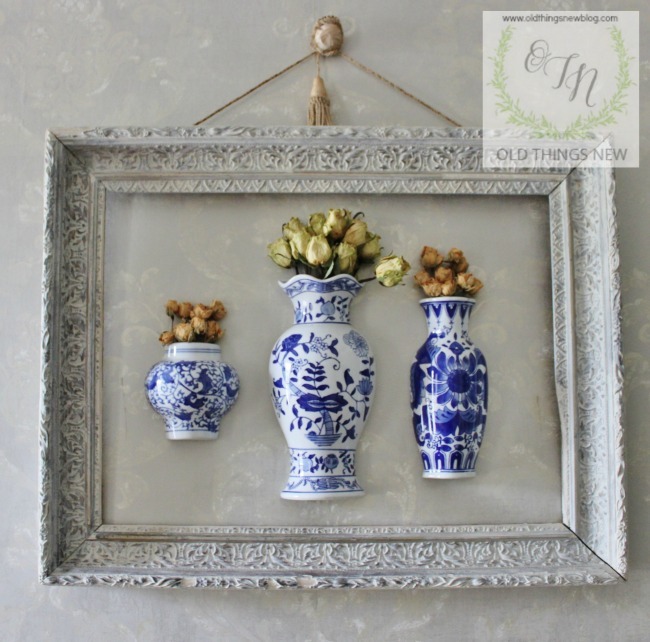 I absolutely love these hanging wall vases by Old Things New. I have been trying to decide what to do with my grandmother's huge frame. Thanks for the inspiration, Patti! It's gorgeous. Love, Love Love it! Brian and Kaylor shared their awesome master bath makeover reveal. 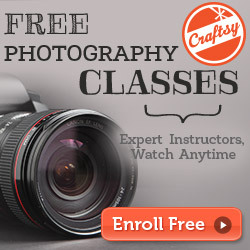 Don't miss those before and after photos. Sparkling Footsteps shared a weekend farmhouse bathroom makeover that looks great. Vintage Refined shared her amazing bathroom makeover reveal that is beautiful. Wow, you won't believe the before photos on this bathroom. I love that vanity. The Interior Frugalista transformed this awesome rustic serving tray from a photo tray. 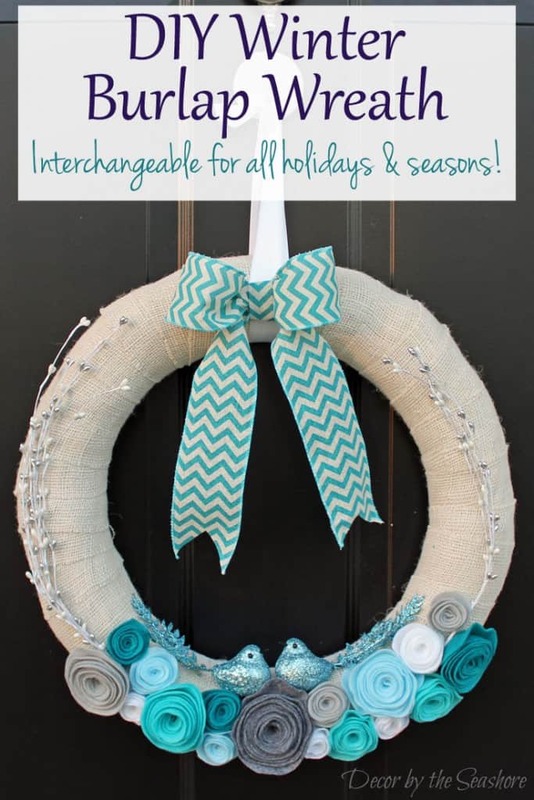 Decor by the Seashore shared her beautiful DIY winter burlap wreath that is interchangeable for each season. 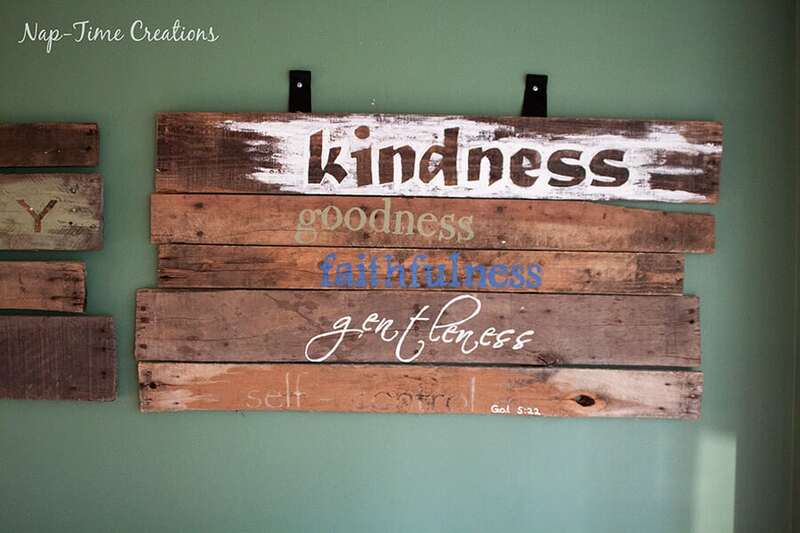 Nap Time Creations shared a great tutorial for making DIY pallet signs. 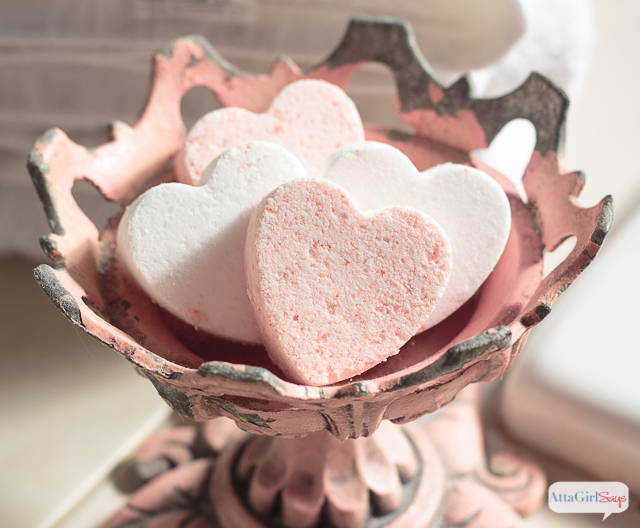 Atta Girl Says shared her love potion homemade heart bath bombs that would make a perfect Valentine's Day gift. 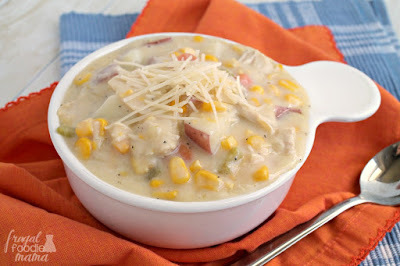 Frugal Foodie Mama shared this Parmesan Chicken Corn Chowder that looks so delicious. 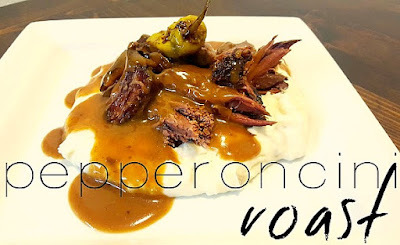 Lou Lou Girls shared a twist for a plain roast with this Pepperoncini Roast recipe. 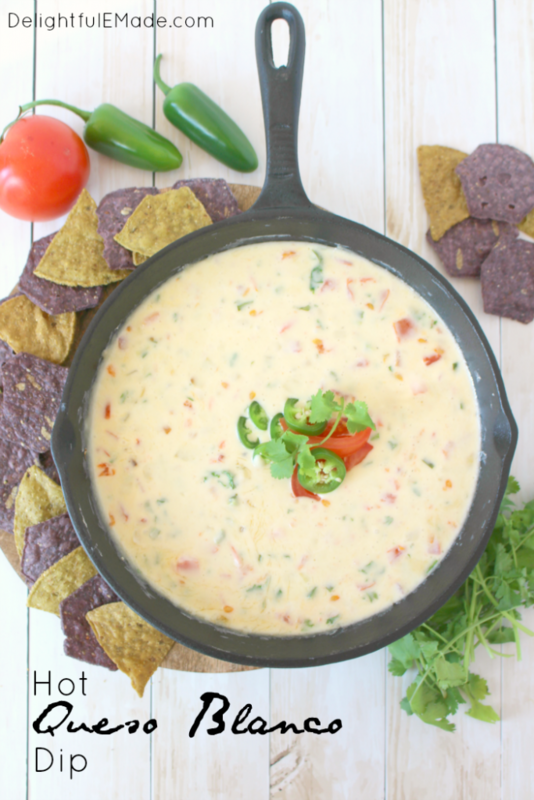 This Hot Queso Blanco Dip by Delightful E Made looks so yummy. 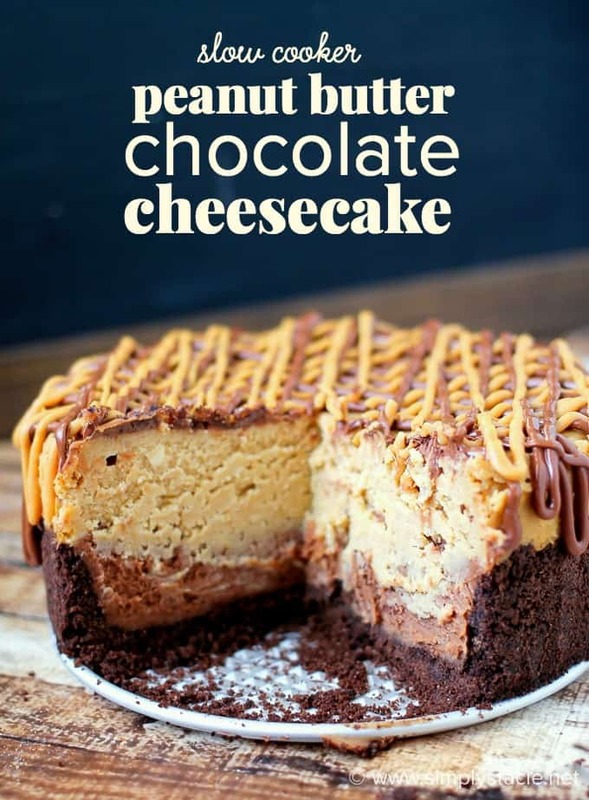 Oh my, this divine Peanut Butter Chocolate Cheese by Simply Stacie was made using a slow cooker. 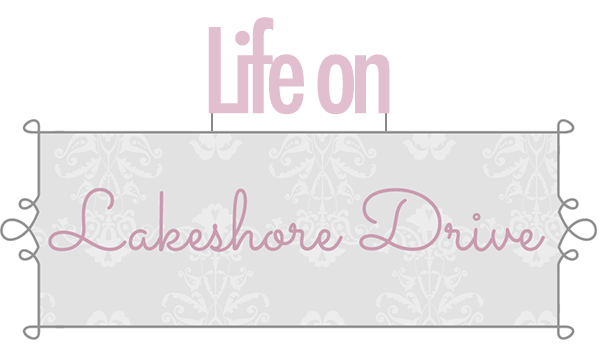 Fabby's Living is the featured blog this week. 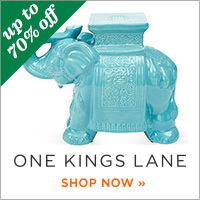 You can always find gorgeous tablescapes and beautiful vignettes along with lots of other great decorating ideas. 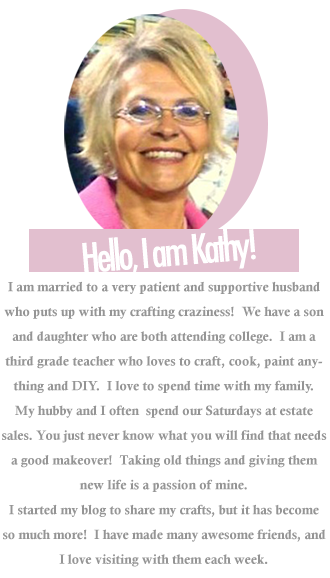 Hi, Kathy! I can't wait to try those bath bombs, thanks for hosting! Awww Kathy, you make me blush with such a sweet compliment on my blue and white hanging vases. Thank you for featuring them dear lady! Thank you Kathy for The Bouquet of Talent Party and Top Views 178. Always learn something new. Have a great week. Thanks so much for featuring my bathroom makeover. It made my weekend! 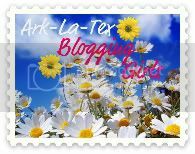 Thank you for hosting sharing all of the amazing links, Kathy. 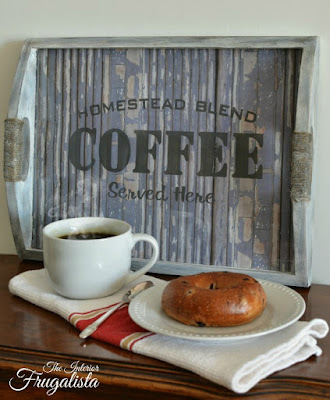 Thank you so much Kathy, for featuring my Coffee Tray! It was such a fun afternoon project. Have a great week! I can understand why you chose more features than your norm...they are all fabulous. Thanks for hosting! Thank you so much for featuring my chowder recipe, Kathy! :) I hope you have been having a fabulous week. We had a lot of last minute decorations to add, and the staff was eager and willing to help. The food was amazing. They have extremely unique and tasty food. Also venues in Chicago has great views and beautiful big rooms.